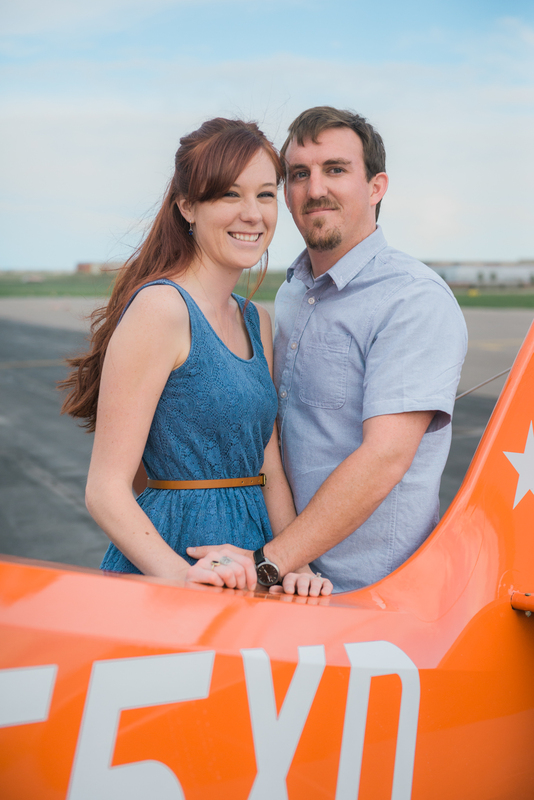 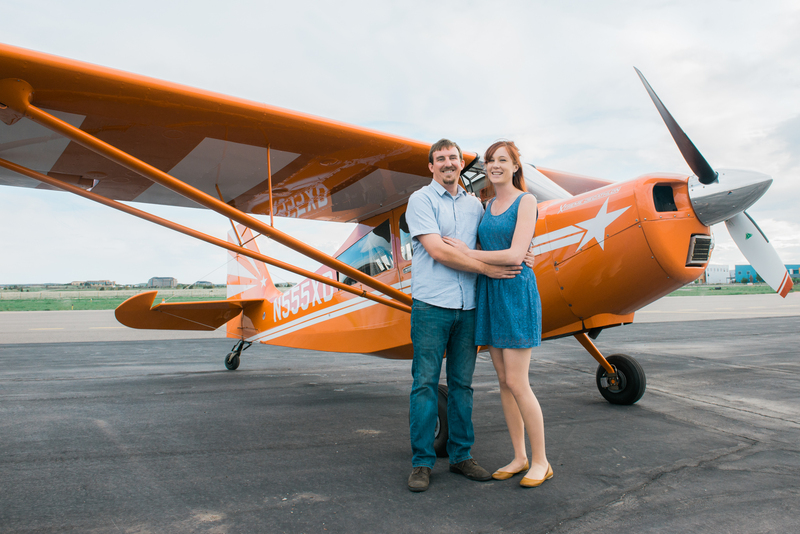 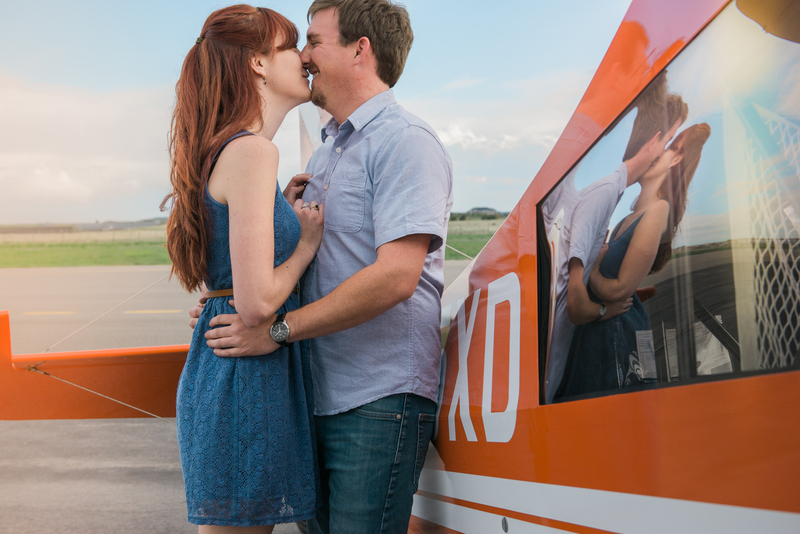 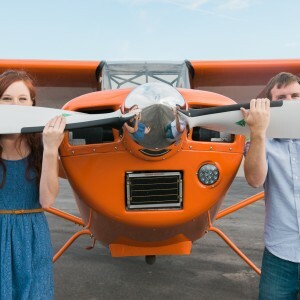 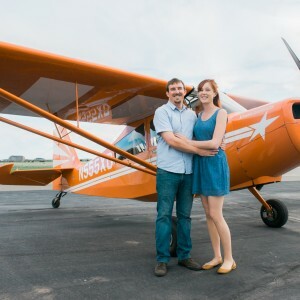 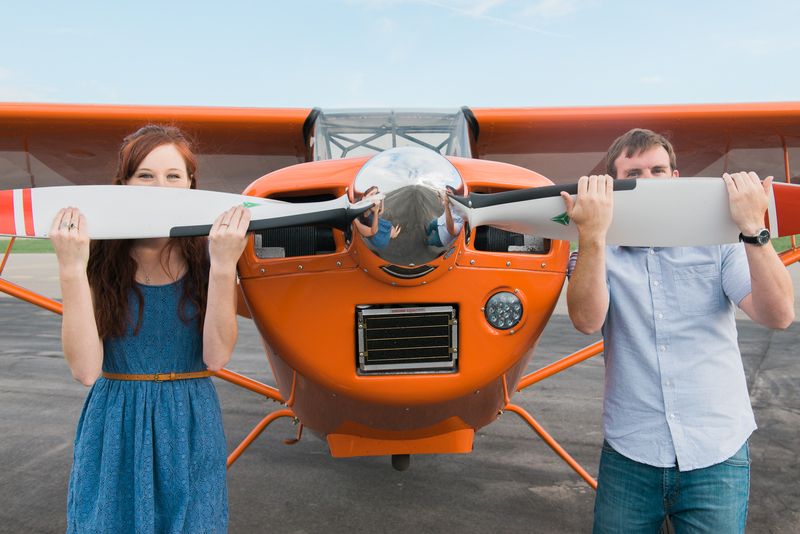 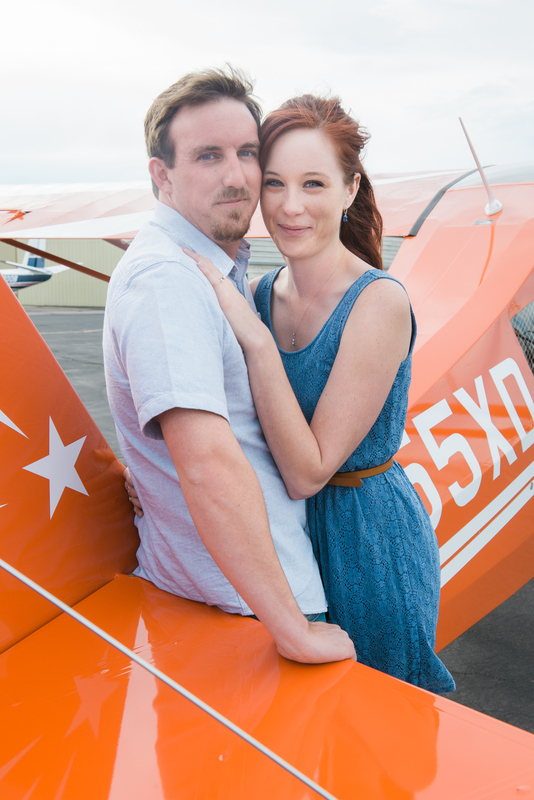 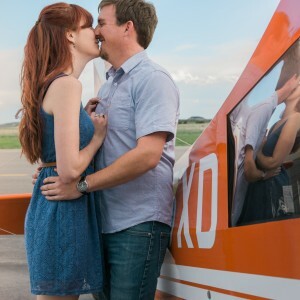 When I heard that Erik was going to flight school, I crossed my fingers and suggested that we do some of their engagement shoots with a plane. 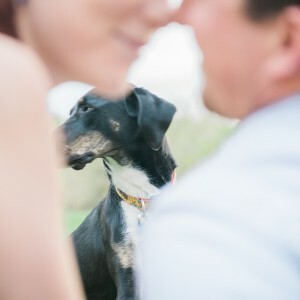 I was so excited that they loved the idea! 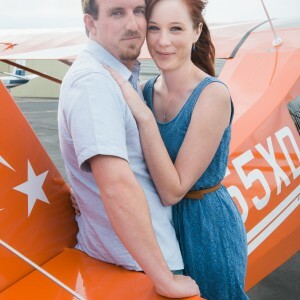 It’s not every day I get to use a plane as a prop. 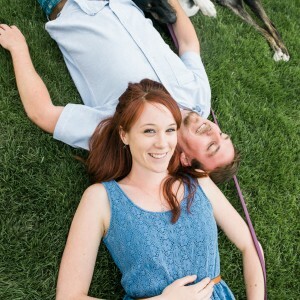 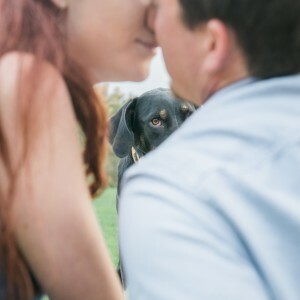 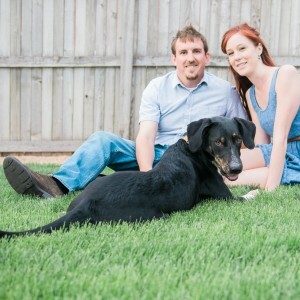 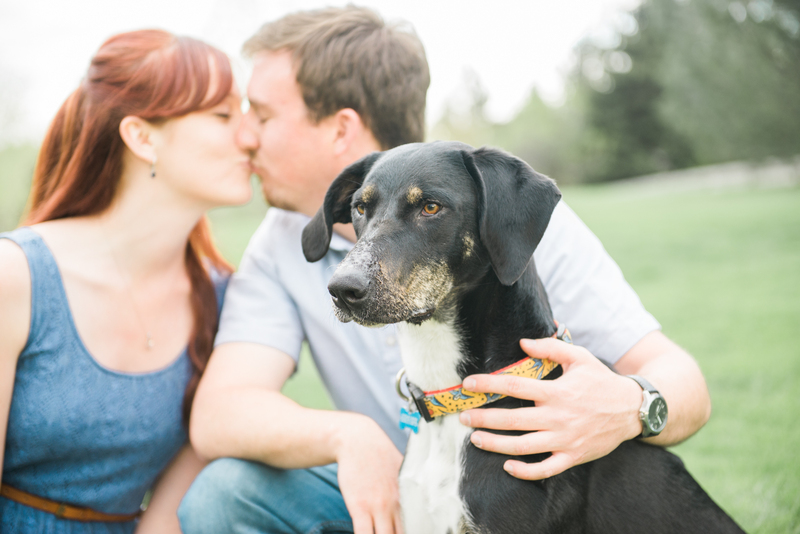 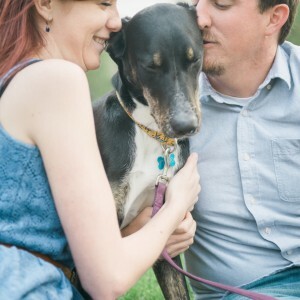 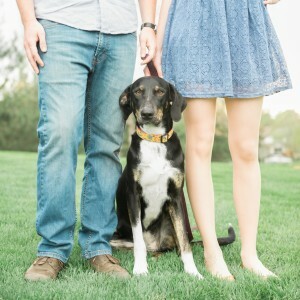 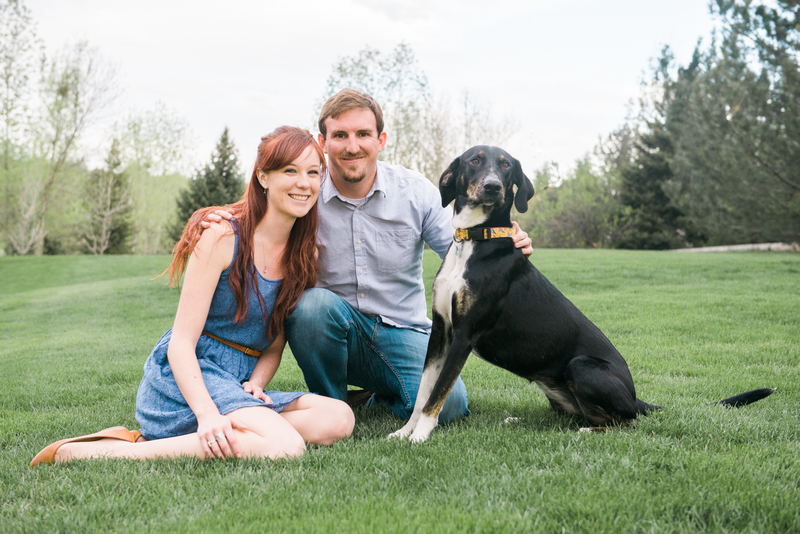 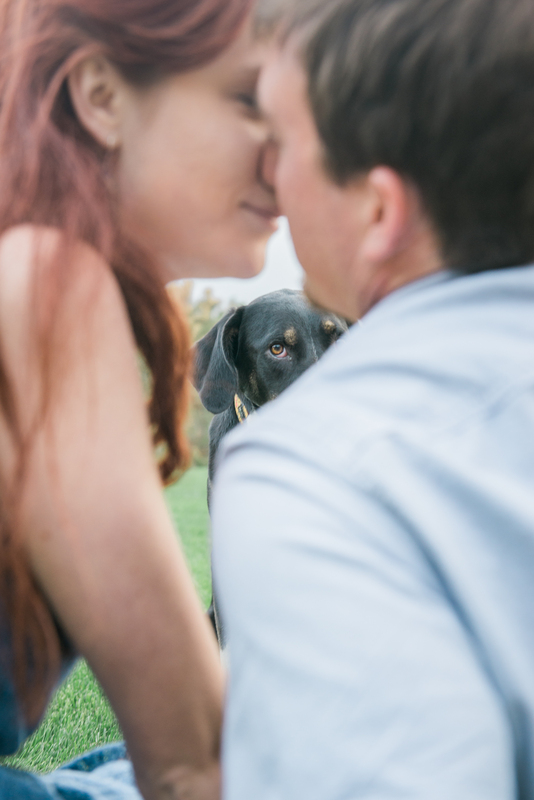 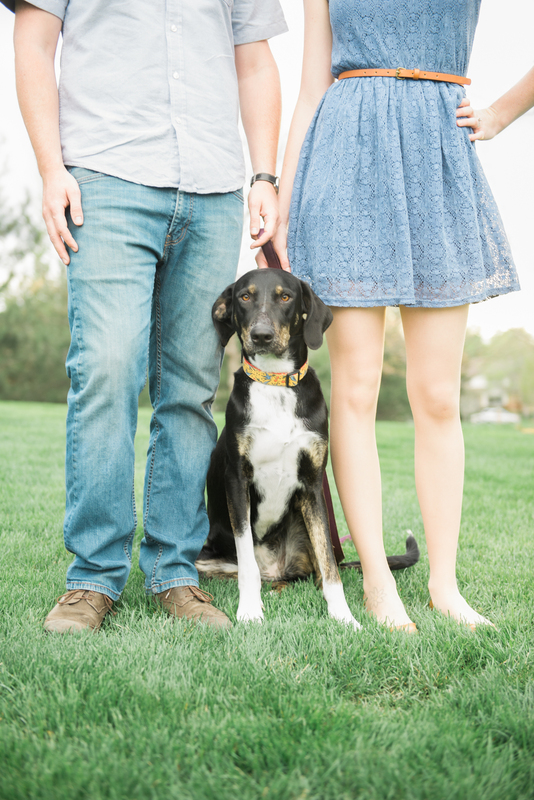 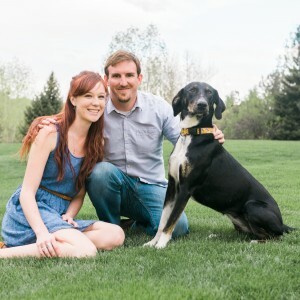 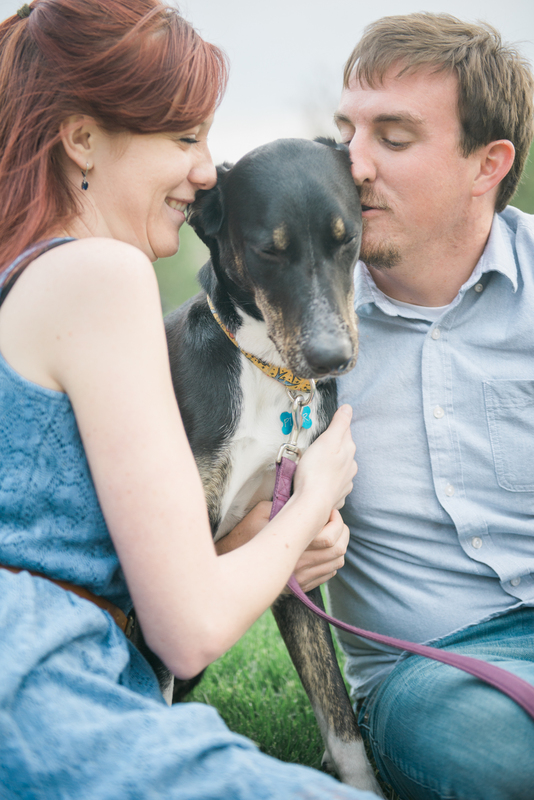 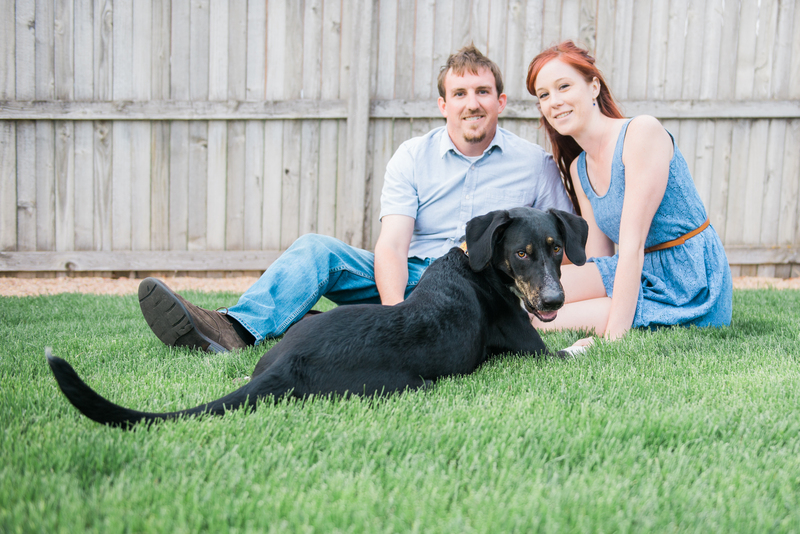 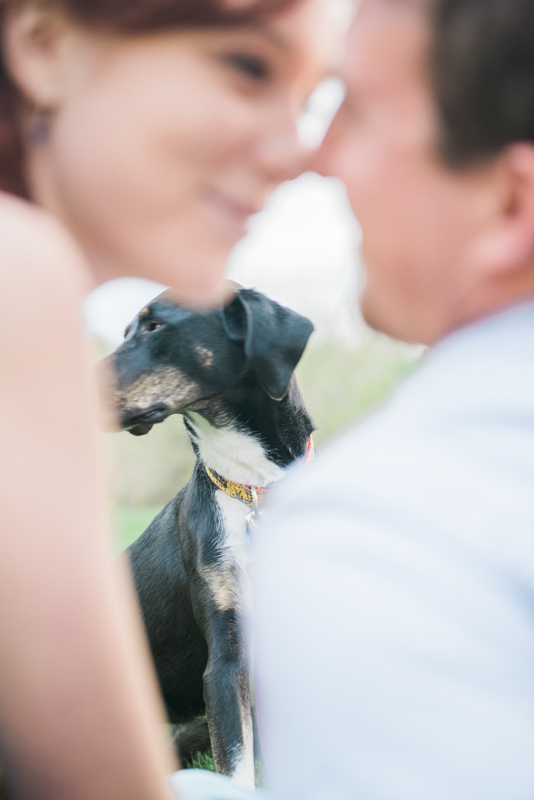 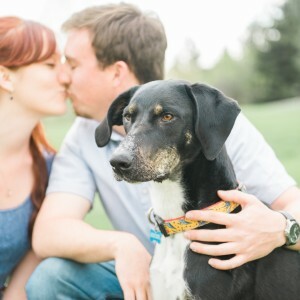 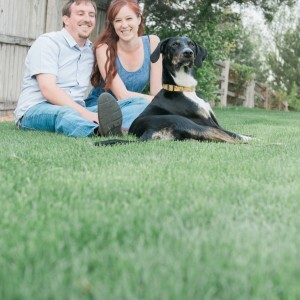 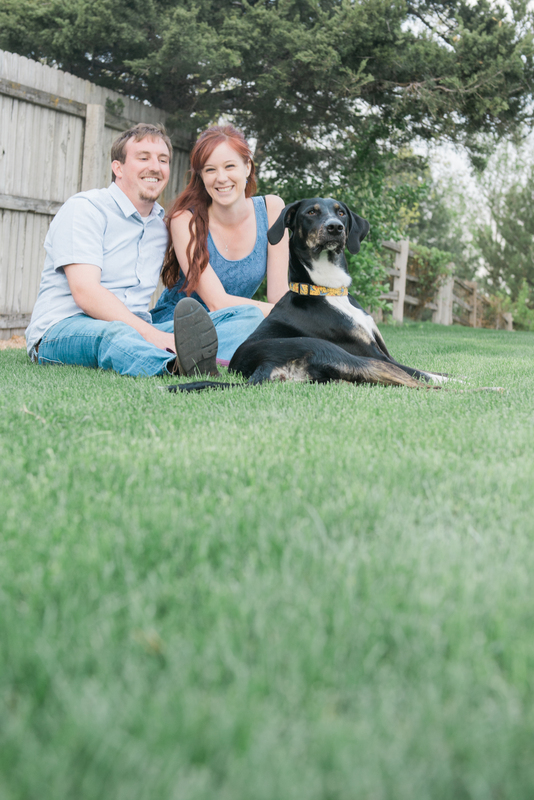 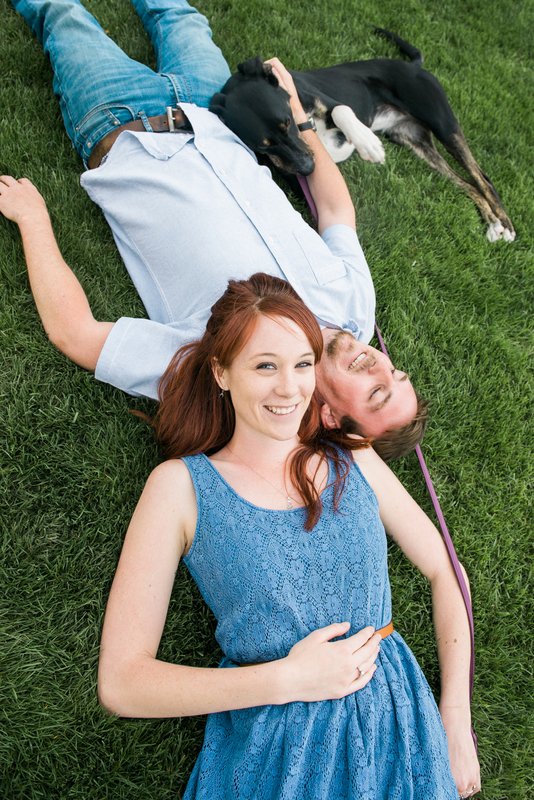 After spending a little time at the Centennial airport, we went to Silo Park nearby so they could get a few pictures with their puppy, Piper. 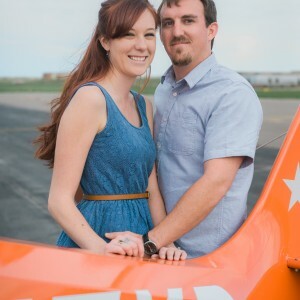 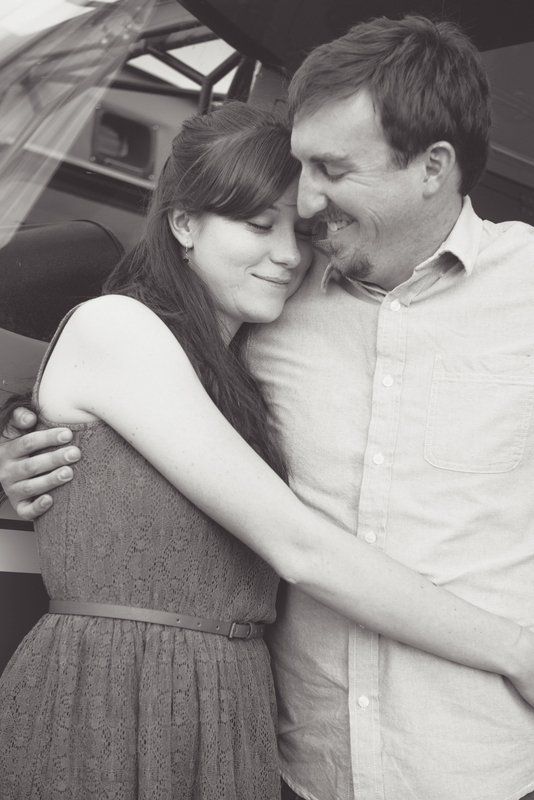 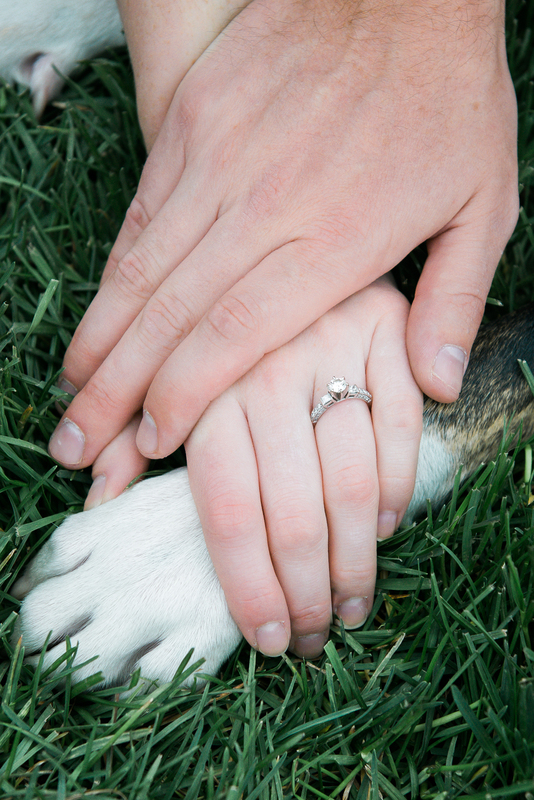 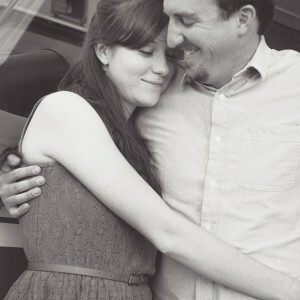 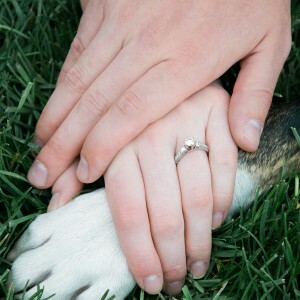 We had a great time and I can’t wait to see them get married later this summer!